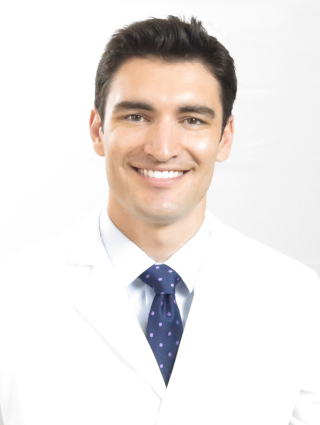 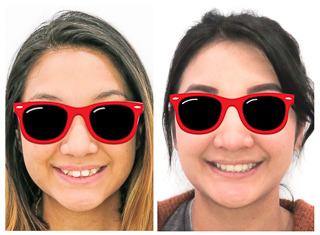 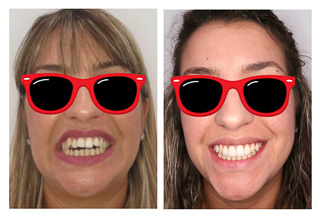 At Drubi Orthodontics, we have created hundreds of beautiful smiles with Invisalign! 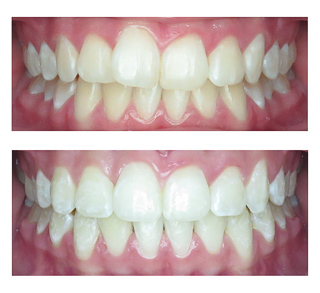 Invisalign is a series of clear aligners that move your teeth little by little. 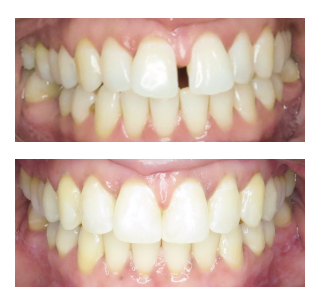 The process starts by taking a mold of your teeth, which gets scanned into a computer where we are able to tell the software specifically where we want to place every tooth. 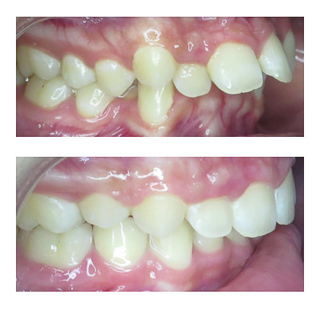 With the use of computer software, we can now plan for treatment and get results that were just not possible before. 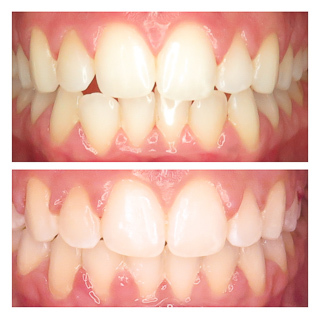 The aligners are very comfortable, very esthetic, and since they move your teeth little by little there is virtually no pain with them. 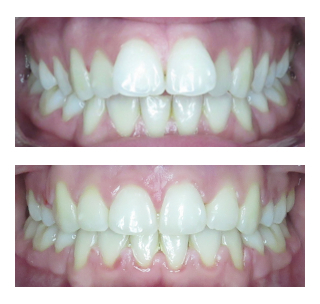 The aligners have to be worn about 20 hours a day. 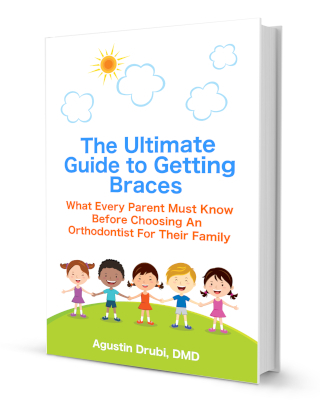 Invisalign aligners can be removed if you have special events such as public speaking, if you’re going on a date, or anything where you don’t want to show anything on your teeth. 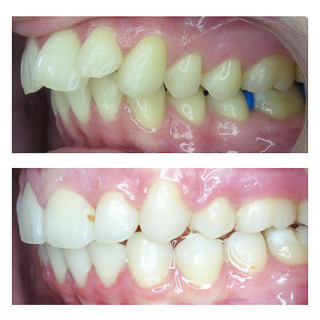 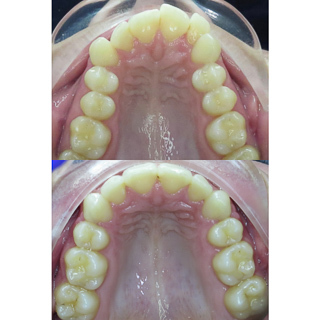 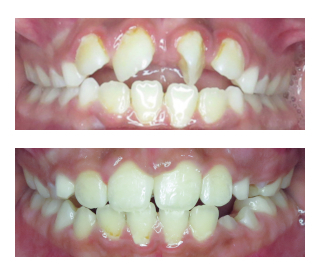 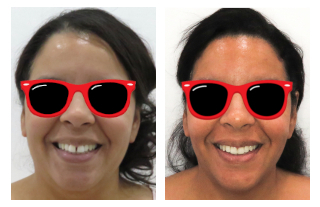 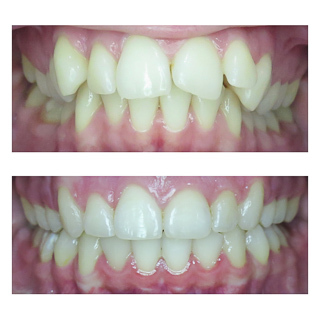 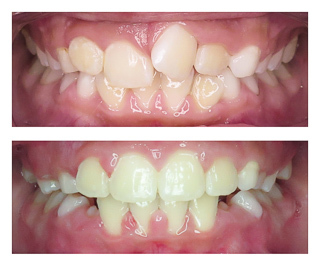 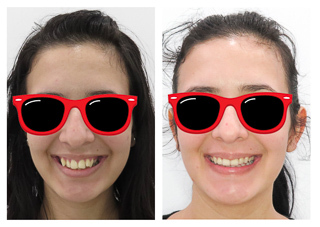 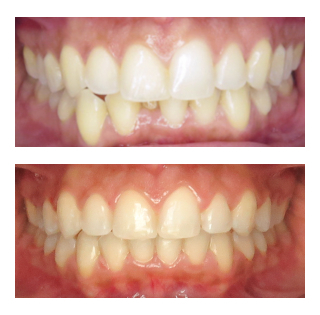 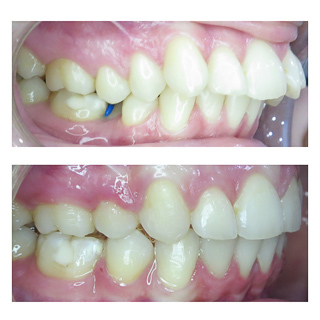 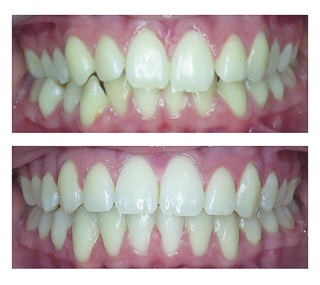 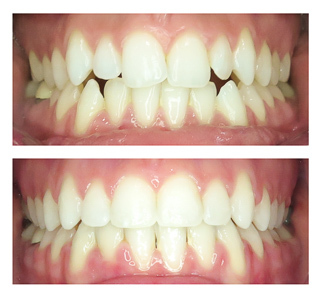 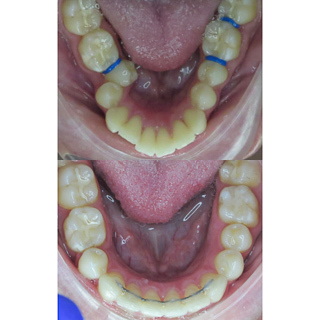 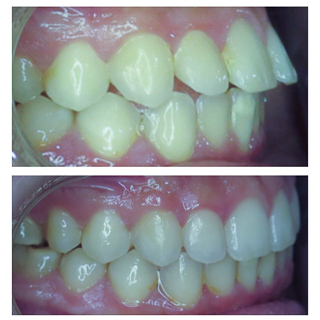 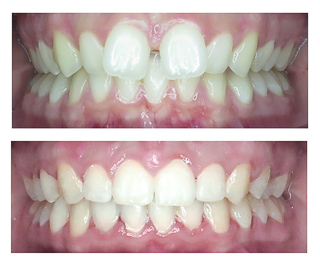 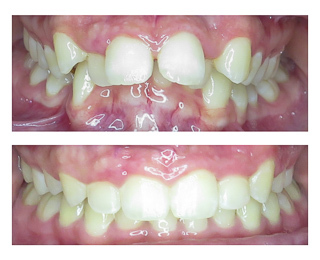 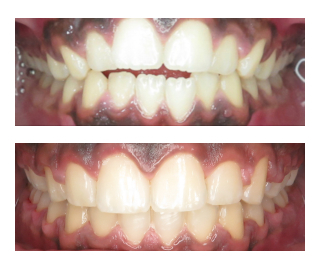 We’ve found that people really like the option of removing them for special occasions and the fact that they can improve their smiles without it being an interruption on their lifestyle. 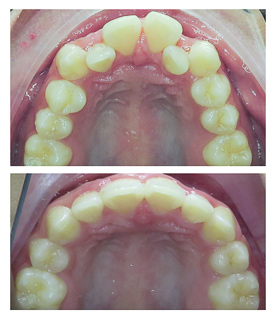 Aligners are removable and no special diet is needed. 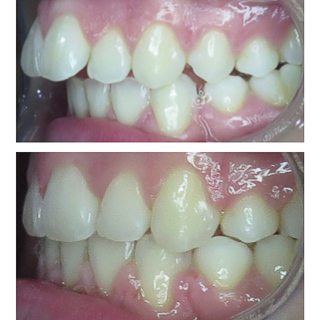 Also, you can continue to brush and floss as you do regularly. 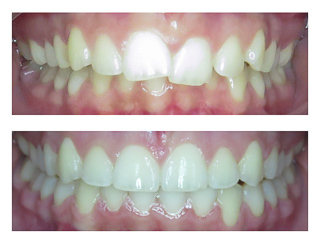 Invisalign is constantly advancing its technology, and in the right hands, can be used to treat most cases. 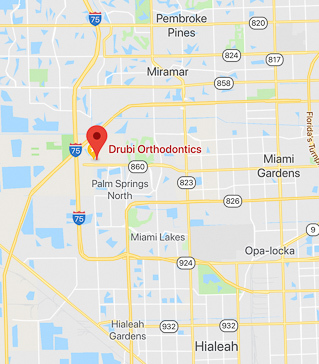 At Drubi Orthodontics, we specialize in Invisalign. 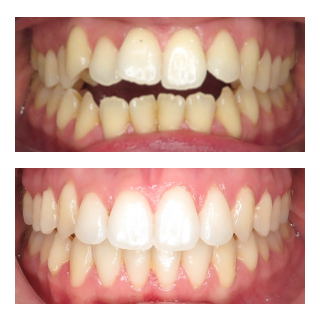 Straightening teeth and making healthy bites is all we do. 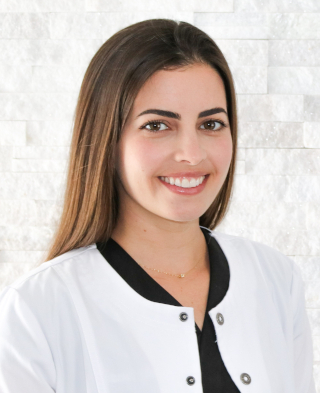 We are Certified Invisalign Premier Providers, and can provide you with the best expertise regarding your Invisalign treatment.